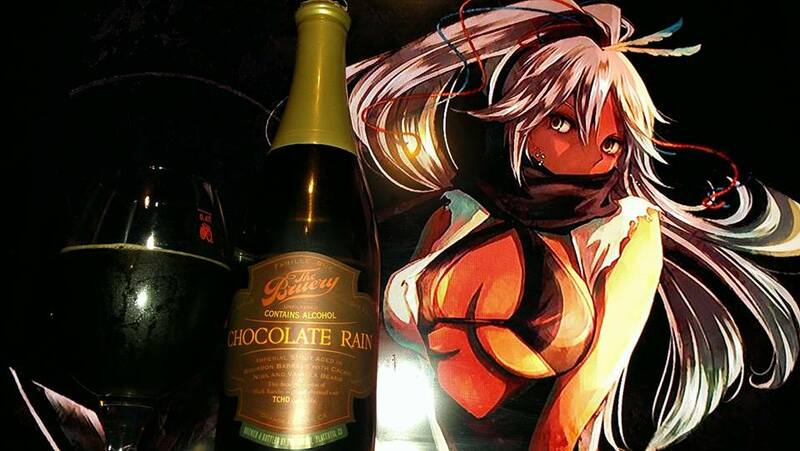 Chocolate Rain (2014 Release) by the Bruery is an 18.5% ABV Imperial Stout aged in Bourbon Barrels with TCHO Cacao Nibs and Vanilla Beans. This decadent version of Black Tuesday is proudly brewed with TCHO cacao nibs. Chocolate Rain began as a single cask of beer at our very first release event for Black Tuesday back in 2009 and now has a storied history of its own. This ale will age gracefully if cellared properly but will be the most prominent when consumed fresh. Walking 1000 miles, over 1000 life times and yet, the ultimate (diabetes in a bottle) dessert beer will always be one of my most favorite of rare beers out there. Right next to Melange3, Black Tuesday, White Chocolate, Trois Pistoles, St Bernardus 12 and Three Philosophers. 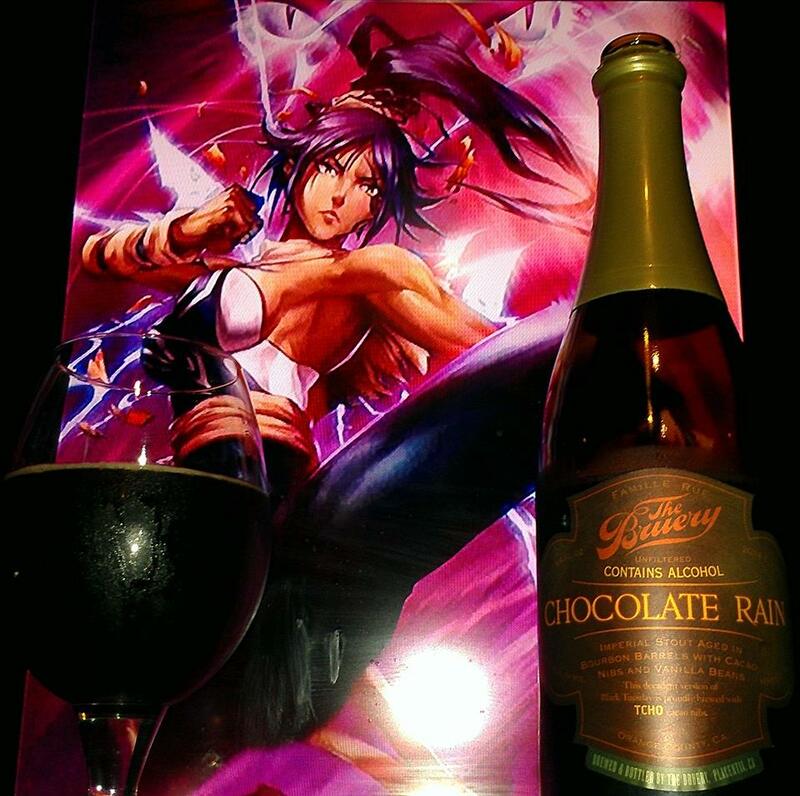 This beer is released by the Bruery for their reserve society and preserve society too. There isn’t much about this beer I cannot stress enough because it really is one of my favorites, yet difficult to obtain. 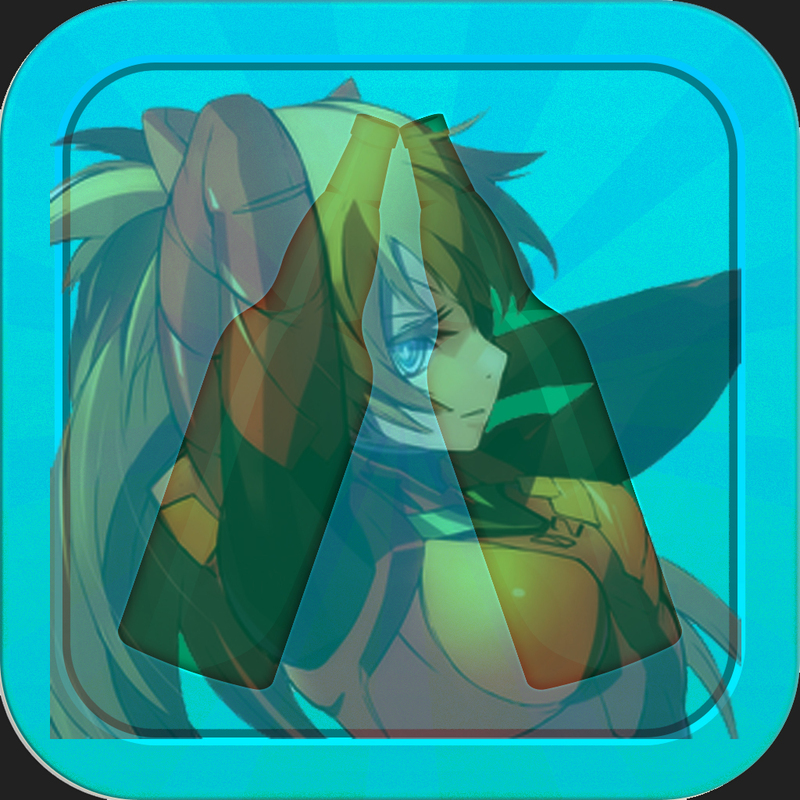 So anyways, here is to the review! All the fragrances of the chocolate rainbow, dark, white, Belgian, German, sweet, bitter, milk, fudge and baker’s. I may have missed a couple others. Bourbon, Dulce de leche caramel, vanilla, toasted coconut, choco flan, crème brulee, hazel nuts, pecan pie, dark fruits, raisins, figs, plums, raspberries, cherries, almond joy, rocky road, leche nestle sweetened condenced milk, fudge cake, coffee, mocha, Rocky road Ice cream, oreo and chocolate chip cookies, molasses, oak, earthy notes and brown sugar. Lingering chocolate, vanilla, caramel, dark fruits, brown sugar, bourbon, white fudge, chocolate fudge and more and more sugar! The alcohol is very little in the taste, but for all its worth, it doesn’t detract from any of the flavors at all and since it is 19-20% alcohol, It is in no way harsh. Sure it is a sipping beer, a dangerously sipping beer because it also has elements of smoothness. It does feel warm going down too. JEEZUUZ YES!!!. Very syrupy mouth feel, like I had mentioned in my previous review of this, boozy chocolate syrup. 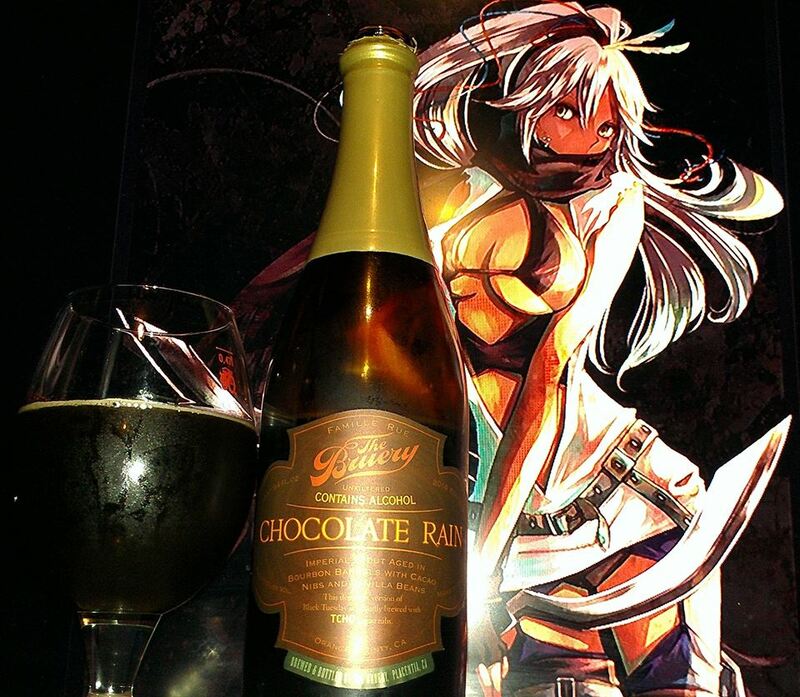 One of the top best sugary boozy chocolate syrups, I mean beers. Ever! Like I said before, there is nothing I can say about this beer but utter heaven! It could be overkill if placed in ice cream but hey, if you want Dat Dia-bee-tus! Watch out now. No joke, it is pretty sugary and utter bliss. DO NOT DRINK THIS BOTTLE IN ONE SITTNG! !, if you enjoy beers, even if it is the only one you will drink for the rest of the night, don’t do yourself the dissatisfaction. This is really a great beer and should be enjoyed a few sips at a time. Chocolate Rain!! Some stay sober, while other feel the bliss….